When drainage problems occur, our system will pinpoint the exact location of the issue saving you valuble time and money, making sure any distruption is keep to a minimum. 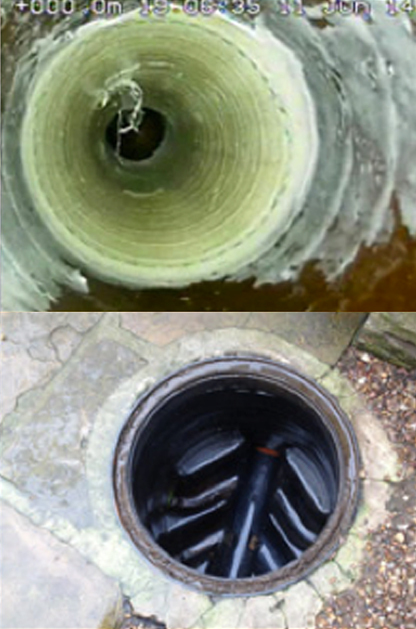 Here at DSI Drainage we know that finding the cause of a blocked drain is just the first step and we also provide a range of drain repair and maintenance services. Once we’ve surveyed your drains we’ll give you an upfront price for carrying out any repairs which might be required and if the problem is more serious, such as collapsed drain, we’ll explain the options available. 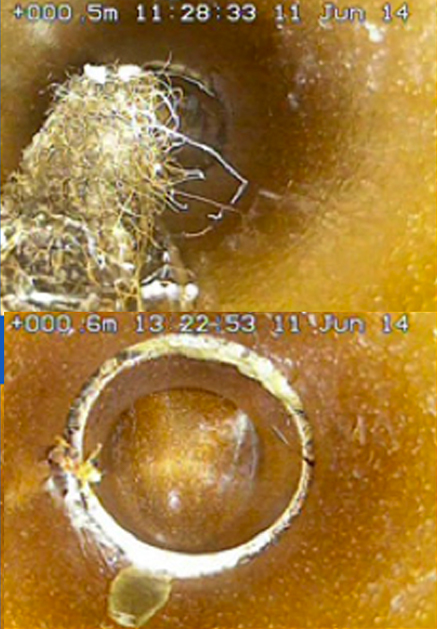 There’s nothing worse than a blocked drain and when the cause of the problem isn’t immediately obvious, a CCTV drain survey is the best way to identify where the blockage is with the minimum of fuss and disruption. Here at DSI Drainage we are specialists in CCTV drain surveys and drain maintenance in the Leeds area and our blocked drain services are available to customers throughout Leeds. 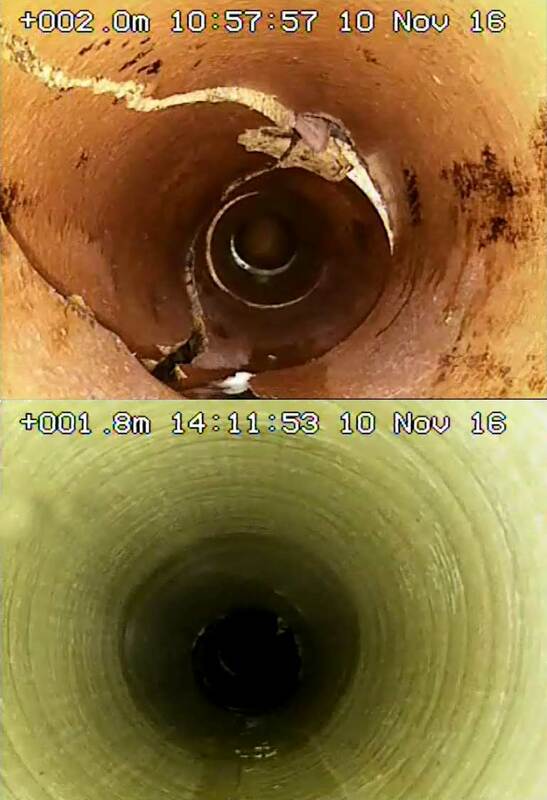 Over the past few years our CCTV drain surveys are being used to an increasing extent by customers to assess the condition of the drainage system in a property they are considering buying. A pre-purchase drainage survey is a great way to avoid hidden costs; the price of any repairs which might be required can sometimes be negotiated off the cost of the property. The benefits of pre-purchase CCTV drain surveys are now widely recognised by lenders and are increasingly used as a pre-requisite in property purchases. 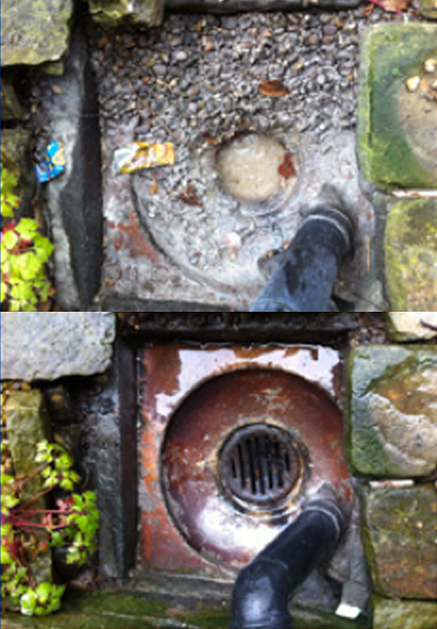 When a drain becomes blocked it can be for a wide range of reasons but the main culprits tend to be fallen leaves, a build-up of solidified fat or tree roots. A CCTV survey will highlight the issue and whether there’s a simple blockage or a more serious problem, CCTV images of your drainage system will provide a quick diagnosis. Because we are blocked drain specialists in Leeds, here at DSI Drainage we have the expertise to not only diagnose the problem, our engineers will offer advice on whether a repair or replacement is required. Provide a cost and time effective service for mapping the extent of pipework, diagnosing and detecting issues. Allow accurate assessments of conditions in areas where access is problematic. Be carried out by a drainage specialist who will give you the information necessary to minimise the environmental impact. Give you assurance from knowing that your drainage systems are providing the chemical recapture and pollution control you need. We love feedback. Fill out the form below and we’ll get back to you as soon as possible.